Definition at line 3749 of file CCopasiXMLParser.h. Definition at line 3756 of file CCopasiXMLParser.h. Definition at line 11261 of file CCopasiXMLParser.cpp. 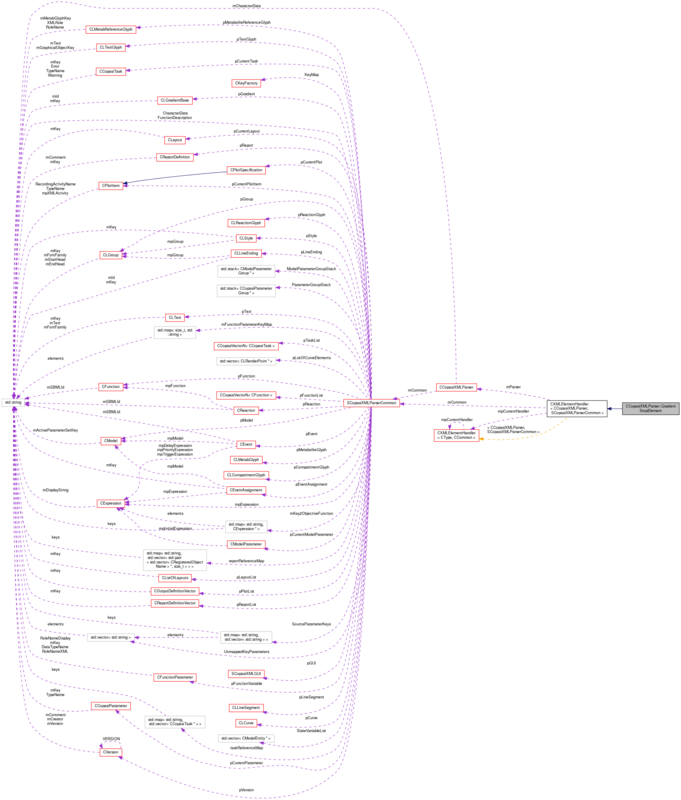 Definition at line 11266 of file CCopasiXMLParser.cpp. Definition at line 11309 of file CCopasiXMLParser.cpp. Definition at line 11271 of file CCopasiXMLParser.cpp. 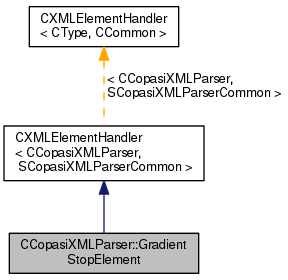 References CLGradientBase::addGradientStop(), CCopasiMessage::EXCEPTION, CCopasiXMLParser::mCommon, MCXML, CExpatTemplate< CExpat >::mParser, SCopasiXMLParserCommon::pGradient, CLGradientStop::setOffset(), CLGradientStop::setStopColor(), and UNKNOWN_ELEMENT.